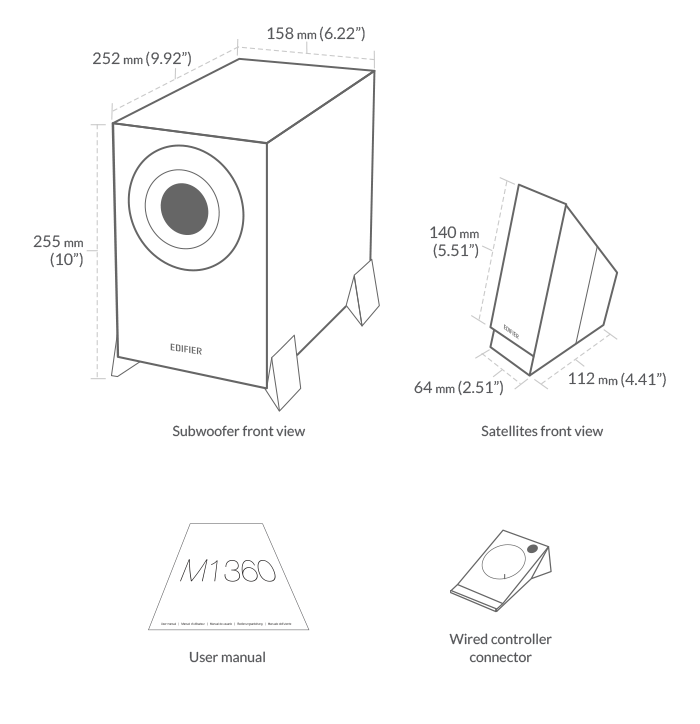 M1360 2.1 speaker system brings together a set of upward-angled satellites and a downward-firing subwoofer. The result is clear, even output that's channelled directly towards you. 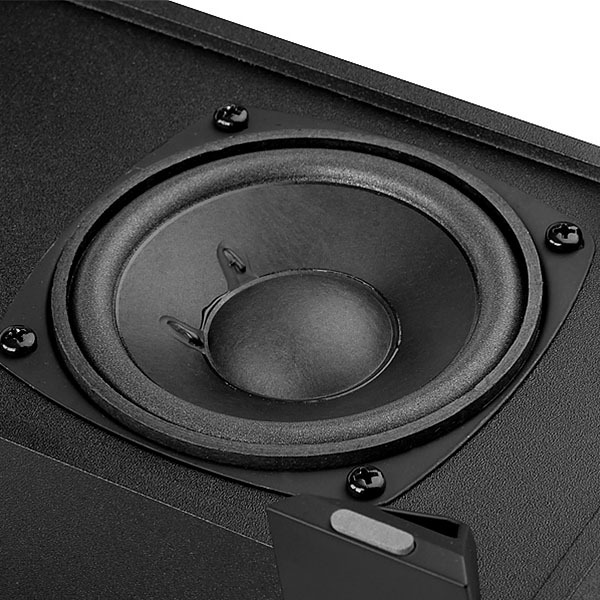 For enhanced bass performance, the 4-inch subwoofer is enclosed in wooden medium-density fibreboard (MDF) for vibration resistance. While its front bass reflex port delivers rich and detailed sound. 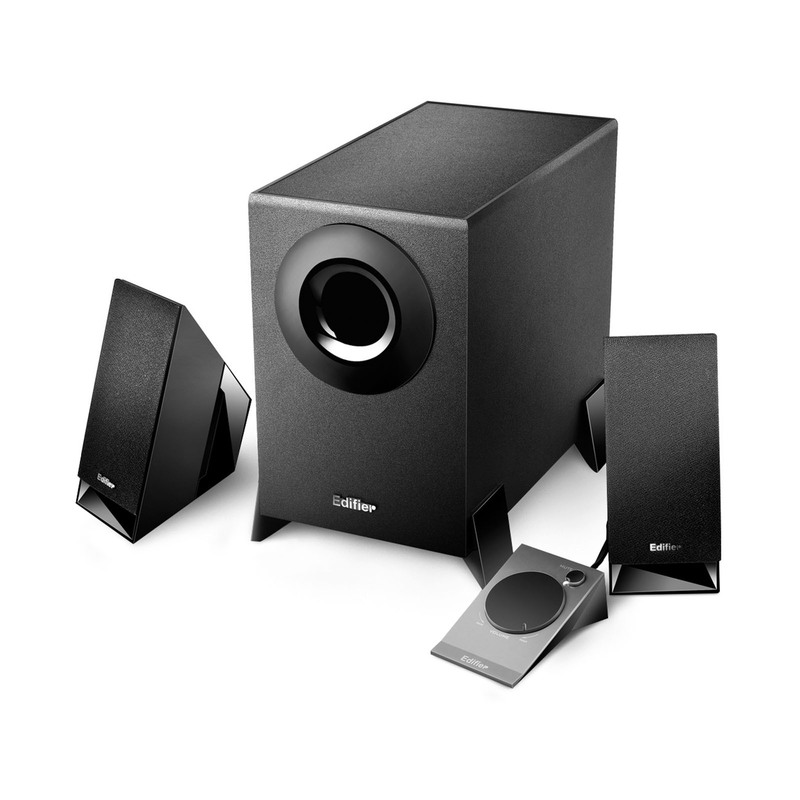 The satellites and the subwoofer are all magnetically shielded, to ensure they're not only aesthetically pleasing, but also functional and reliable. 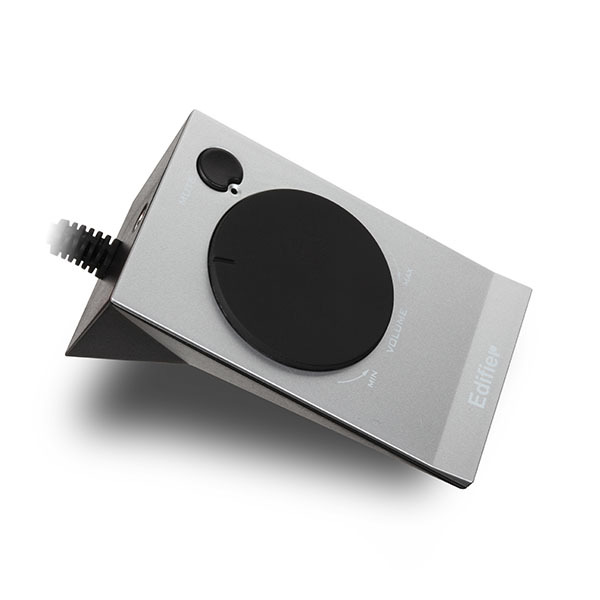 M1360 comes with a stylish remote control with volume adjustments and a mute button. Completed with a 3.5mm stereo input on the remote. 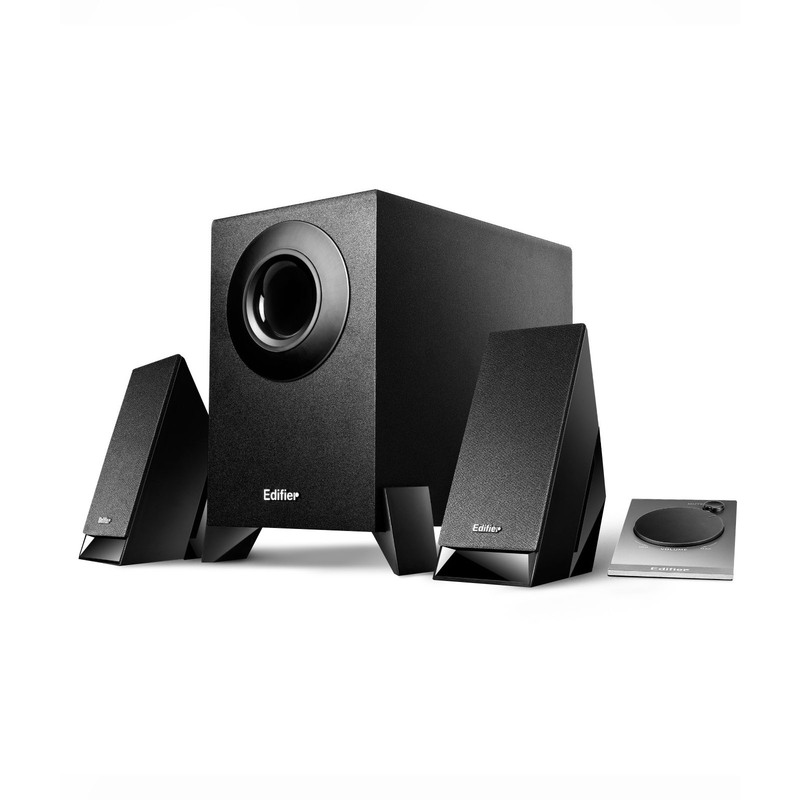 M1360 is a sleek and affordable 2.1 speaker system that delivers quality sound from any PC or laptop.